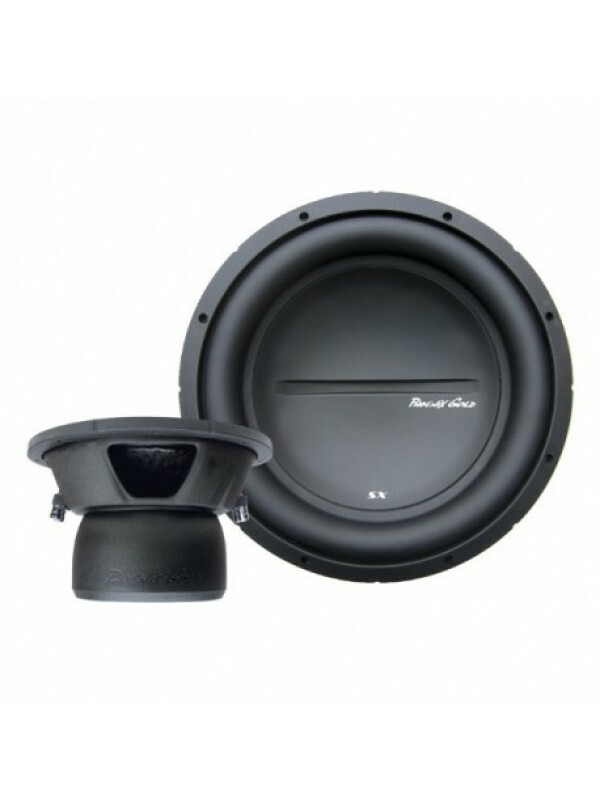 The SXt slim mount subwoofers deliver deep, accurate bass in small enclosures. 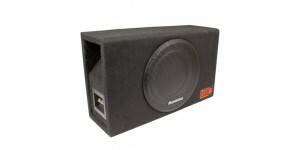 Perfect for installations where space is limited. 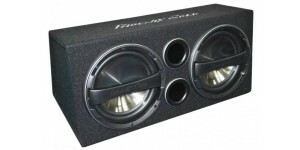 Emphasizing reliability and style, these subwoofers are ideal for nearly any system or budget. 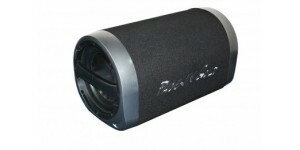 These subwoofers are engineered tough to take a beating and perform without breaking the budget. 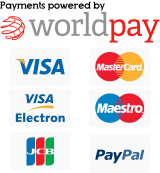 Every model contains high temperature OFC copper voice coils, oversized motor structures and rugged woven tinsel leads for maximum reliability. 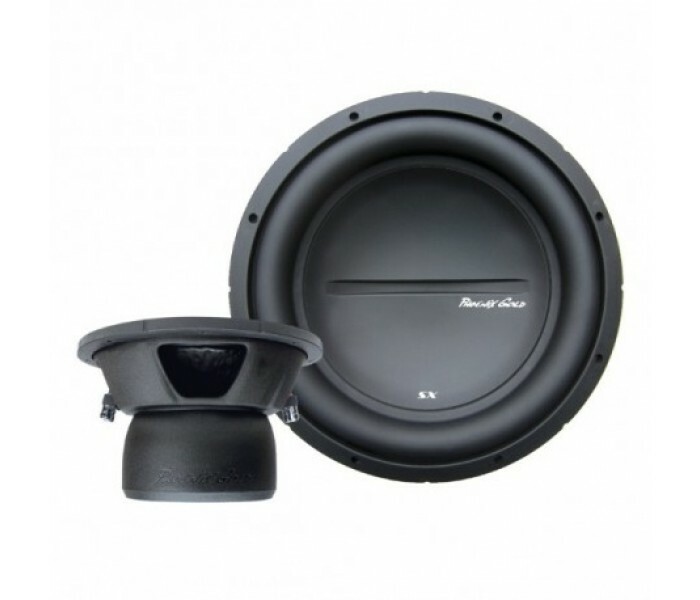 They are rated at 450w RMS using the industry standard CEA-2031 specification and available in dual 4 Ohm and dual 2 Ohm configurations. 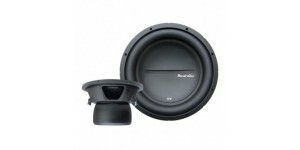 Description The SX-series subwoofers are a new standard i..
Phoenix Gold BassCase8 8'' 200W Loaded Vented Enclos.. 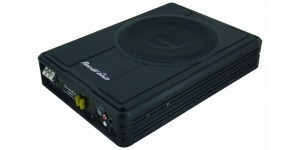 Specifications: Built-in Class A/B Amplifier Bass Re.. 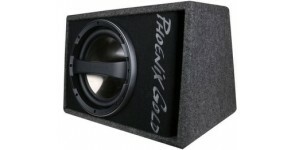 The Phoenix Gold products are developed and produced in Amer.. 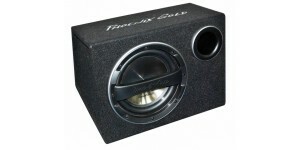 The Phoenix Gold Z powered subwoofer solutions are designed ..